If you already have your bath/shower installation in place and would like to add to it, then your best option is to go with a retrofit shower system. 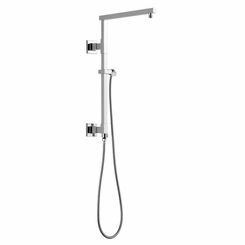 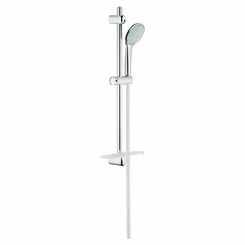 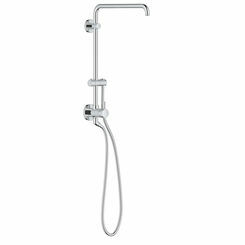 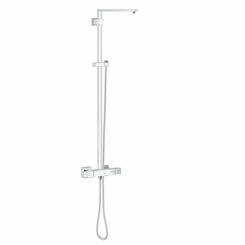 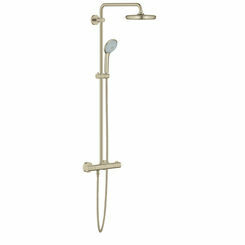 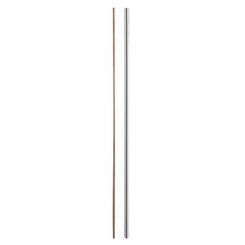 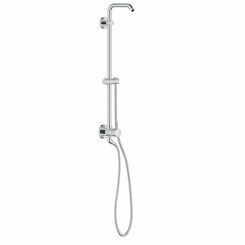 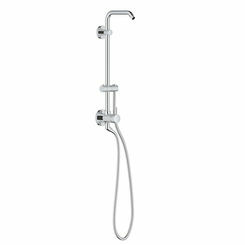 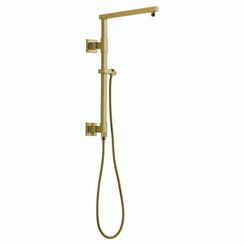 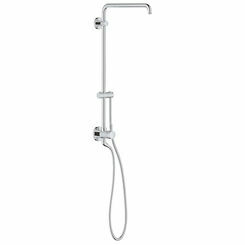 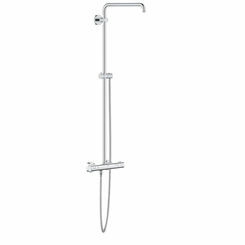 We carry some great choices for quality bathroom fixtures all over our site, and it's no exception here.  And by the time you read this, we'll have probably added more options! 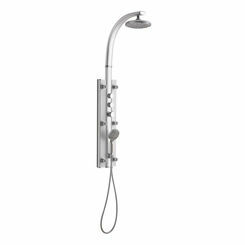 If you have any trouble finding a model that is compatible with your installation, please contact us (either through site chat, email, or you can call). 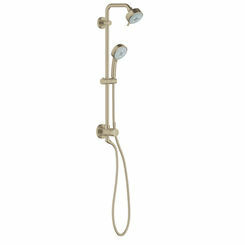 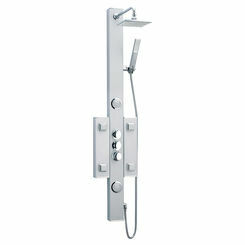 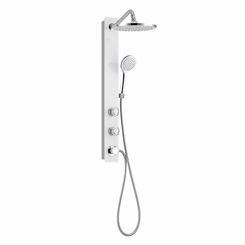 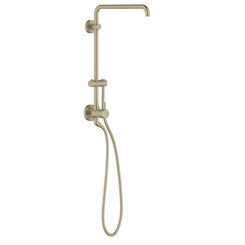 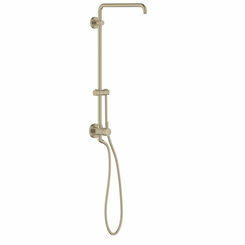 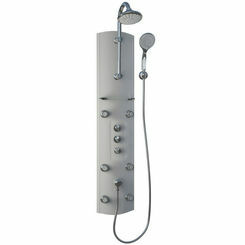 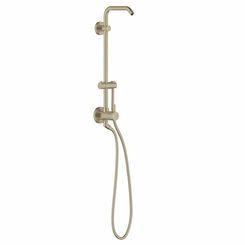 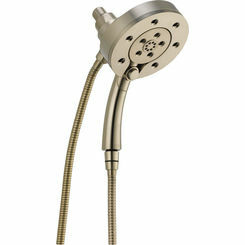 Shop around to find a great price on a new retrofit shower system right here at PlumbersStock. 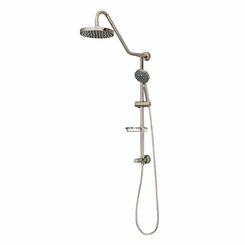 We have options for different budgets, finishes, styles, etc. 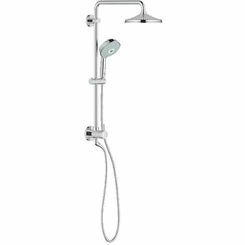 We are proud to offer customers some of the best bathroom accessories online.